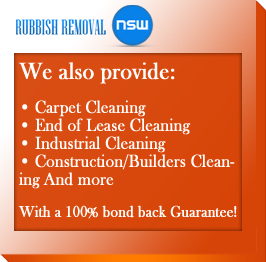 Whether you are a renter or homeowner looking to take care of your normal household waste, or a business owner with a massive cleanup on your hands, Rubbish Removal NSW can offer the resources and experience to get the job done. 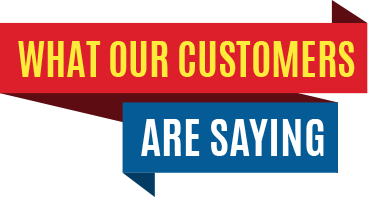 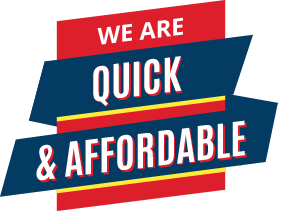 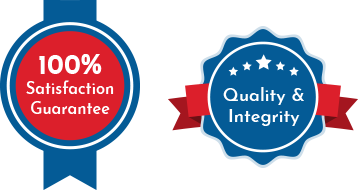 But more importantly, Rubbish Removal NSW offers quality services and equipment at competitive prices, allowing you to get a mess off your hands without taking a major hit in your wallet. 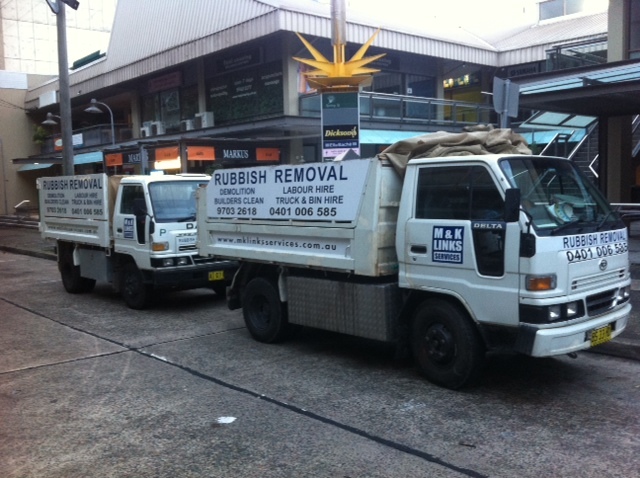 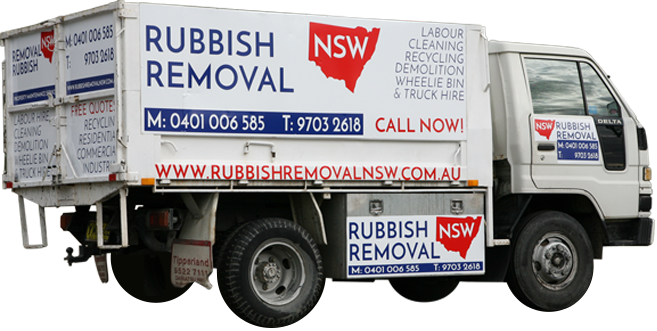 Contact Rubbish Removal NSW about our affordable services and specials today, and we can help you put together a plan for your rubbish that is both affordable and effective for your needs.